Can you believe it? It’s been a month and a half since I last posted a shoephoria entry! 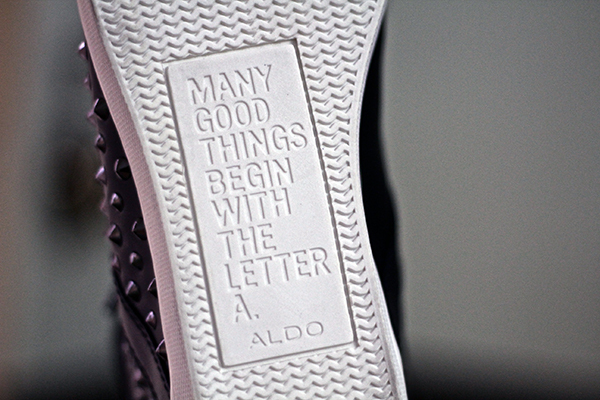 I guess I’m getting more meticulous when buying shoes. As of now, I’m trying to build the basics because I lack those. I’m thinking of pairs I know that I’ll really need in the future like a good pair of classic black pumps, strappy heels, black and white converse sneakers, and so on. 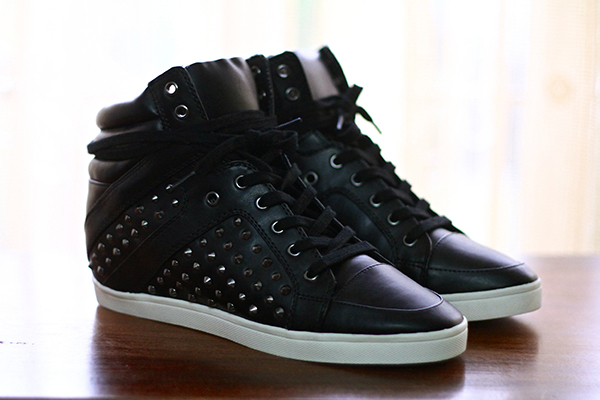 I was supposed a pair of Black Hi-tops at Forever 21 because it was too cute. I didn’t get it because to be honest it wasn’t worth the price. 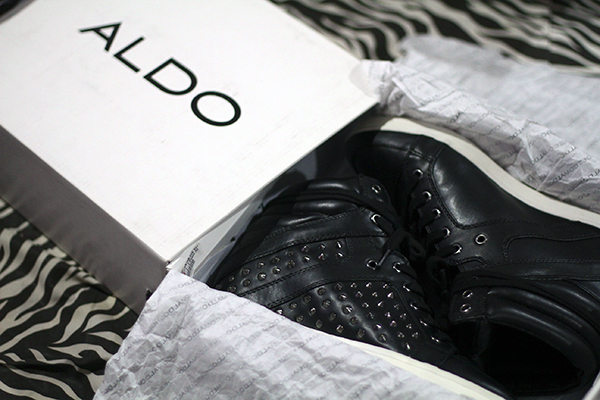 After Forever21, we decided to go to the Aldo store … and hold and behold I saw these babies! It was love at first sight and I couldn’t pass it up. It was a steal too! At 50% off!!! Can’t wait to wear these babies out! You know me and my shoe obsession! Once I fall in love with a pair, either I get it right away or it never leaves my mind ’til I get it. I know some of you agree with me. 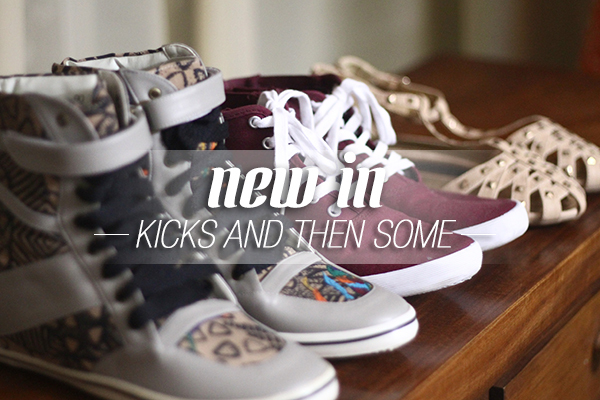 A girl can never have too many shoes, right? Without further adieu, here’s another shoephoria haul for you guys! I first saw these babies from Jacqui’s blog and no questions asked I had to get it! 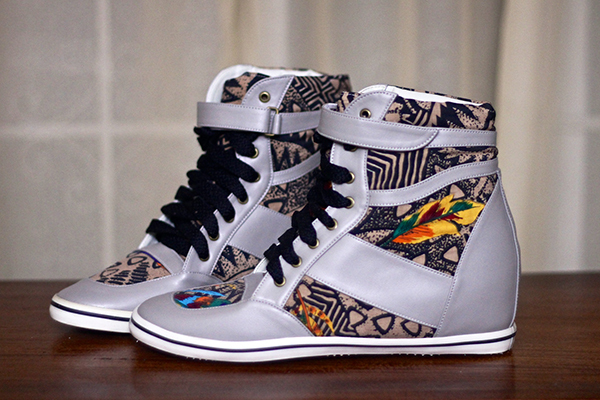 These Marcia Wedge Sneakers is from Naleigh. 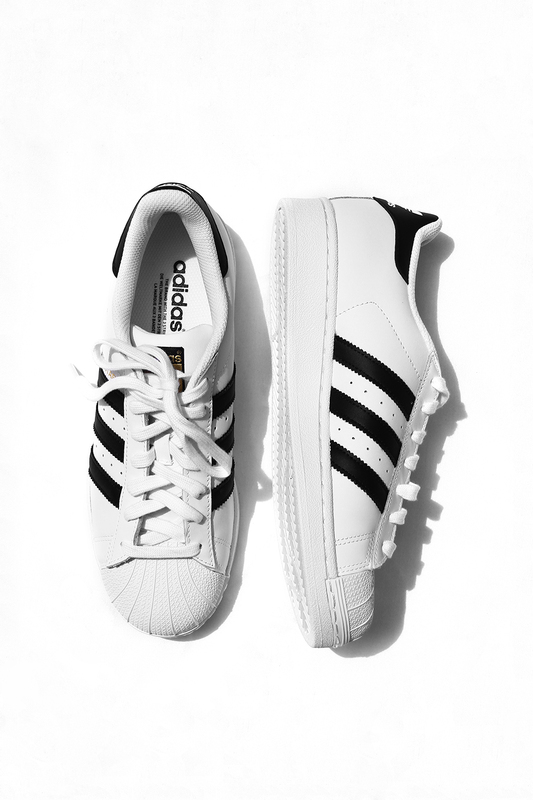 I was supposed to get the black pair as well but they don’t have it in my size anymore. To be honest, I think I won’t recover from the Wedge Sneaker fever! 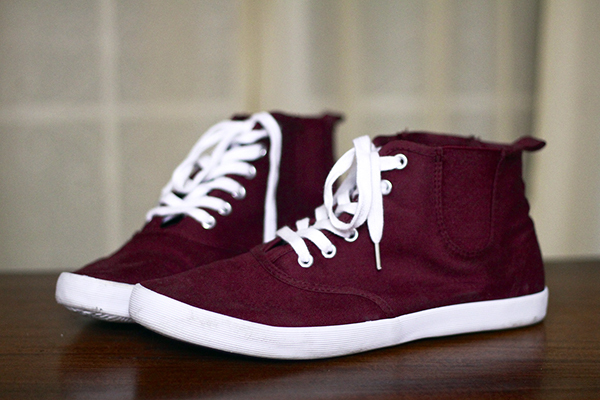 I got these maroon hi-tops from H&M during my Hong Kong trip last August. I’ve been stocking up on sneakers for the past few months and I don’t know why. I prefer comfy and laid back outfits nowadays especially in the office so whenever I stay up late, kering keri lang. 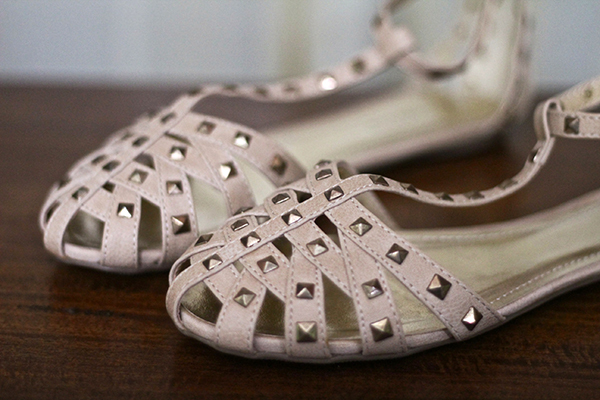 Oh my love of anything with studs! So, What’s your favorite pair among the bunch? That’s it! Hope you like them as much as I do!